The first gameplay footage of Cuphead has already appeared, thanks to GameXplain. GameXplain has already received the full game, and have decided to showcase the game in both handheld and docked mode. The latter is coming in a separate video later on, but in the meantime, the team have uploaded 5 minutes of handheld mode gameplay to YouTube. You can see it for yourself down below. Prepare bandages for your Switch guys! 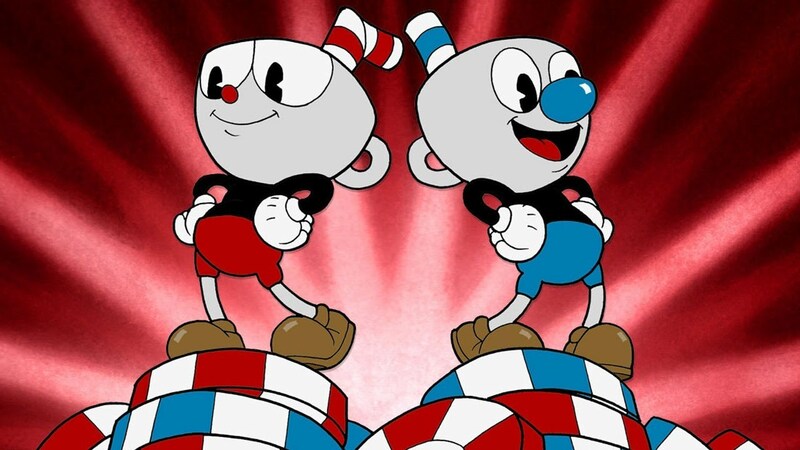 Being able to play Cuphead on the go with Switch is a testament of the brilliant things that Microsoft and Nintendo can do together. I really never thought that they would team up, but hey they’re gaming industry’s most powerful couple right now. Hope to see more from them. I’ll be the other guy saying that Switch and Xone have in common an uncustomizable UI and pathetic chat possibilities (communities chat on PS4 is really great). The PS4 is clearly the most user friendly and has really great exclusives (unlike Xbox). I have the three consoles, so I don’t have to choose. But I hate Sony for killing the Vita and their consumer service is an insult to intelligence. Looking forward to this definitely. I think some people are getting carried away with this “relationship” between Nintendo and Microsoft though especially those that are expecting a sharing of exclusive games to take place. I feel like this is almost entirely a Microsoft approach to get certain games a bigger audience and especially a way for them to get a presence in Japan, where they have virtually nothing. It’s great that Nintendo fans get to experience some games they otherwise wouldn’t have access to but I really don’t think it’s much more than that.